We can pay cash for your Fort Myers house so that you can spit the equity quickly. Instead, why not sell your home to Modernized Investments, LLC! 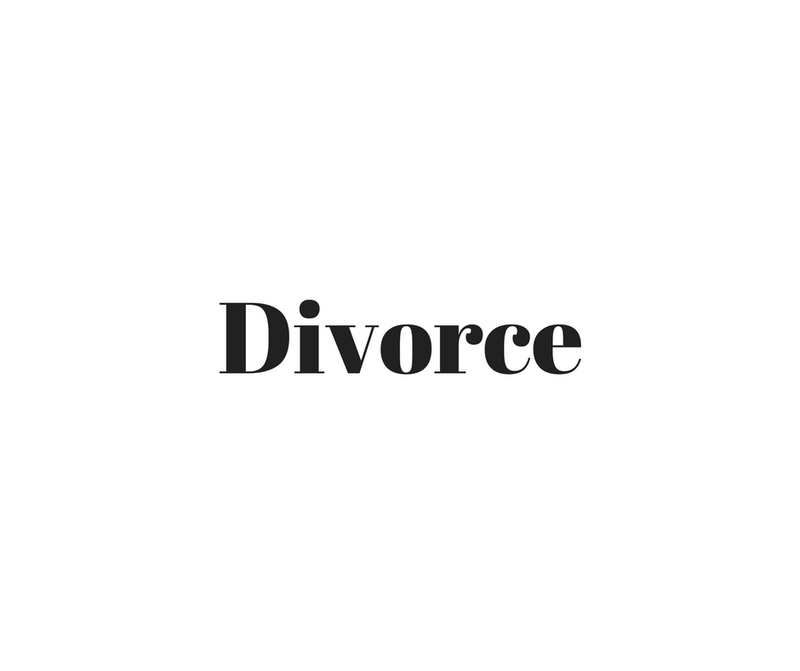 When selling a house during a divorce, I can give you a fast sale and cash. All you need to do is fill out the form to get the process moving. I’m in the Fort Myers area so can make you a cash offer within 24 hours. In just a few days, you’ll be free of your house and able to move on with your life. You’ll have quick cash and can immediately begin prioritizing your financial goals. This is how to sell a house fast in Fort Myers.